Do you want to deactivate your No-IP account but aren’t sure how? The steps below will walk your through the process of deactivating you account. Step 1: “Log In” to your No-IP.com account. 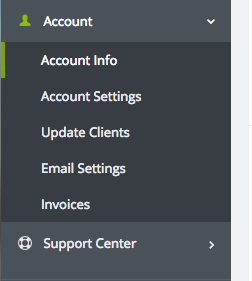 Step 2: Select the “Account” link located in the left side of the page. 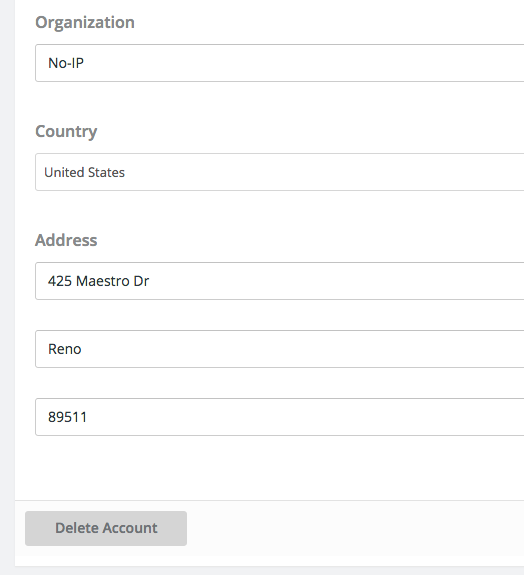 Step 3: Select the “Delete Account” link located at the bottom of the form. That is it! You are more than welcome to come back any time.